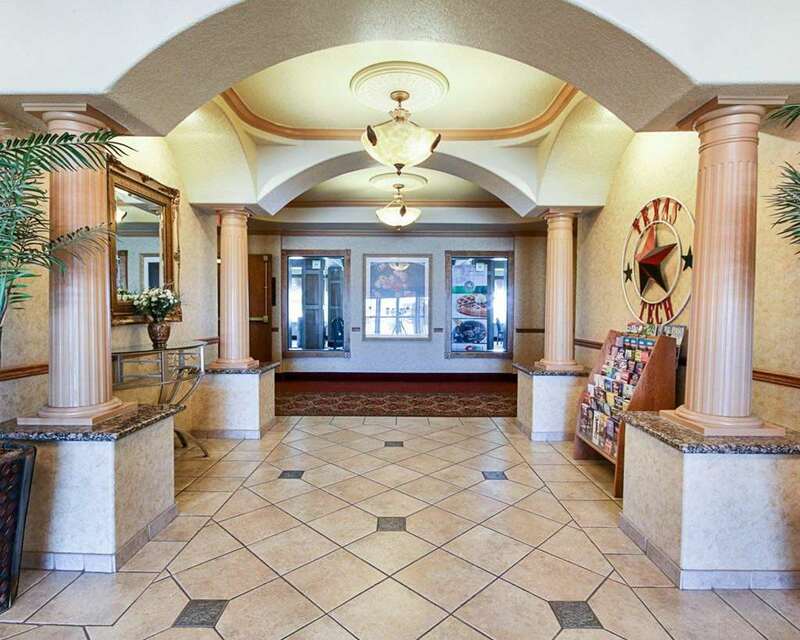 Get more for your money at the Quality Inn and Suites hotel near the Lubbock International Airport in Lubbock, TX. Nearby destinations include Lubbock Christian University, United Spirit Arena, Museum of Texas Tech University, Lubbock Memorial Arboretum and American Commercial College. Enjoy amenities like free breakfast, free WiFi, free coffee, fitness center and guest laundry facilities. Rooms include a flat-screen TV, refrigerator, microwave, coffee maker, hair dryer and desk. Also, earn rewards including free nights and gift cards with our Choice Privileges Rewards program.